Since joining the school in 2016, headteacher Suzanne Ashton has watched the school go from strength to strength. Through hard work and sheer determination, implementing a new vision resulted in being nominated for a prestigious award. 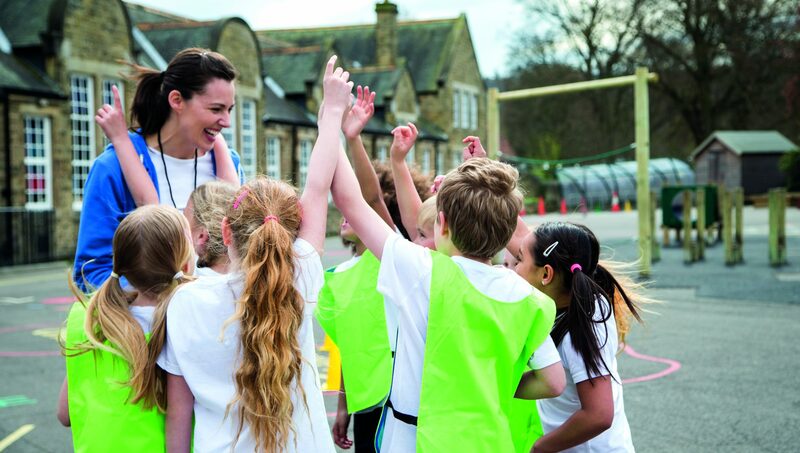 Shortlisted in the UK for Primary School of the Year by the TES Educational Supplement, they reached a group of just 8 schools nominated for the award. Unfortunately Boundary were not successful in winning, however reaching that point was such an achievement alone! Well done to all for the hard work and effort.